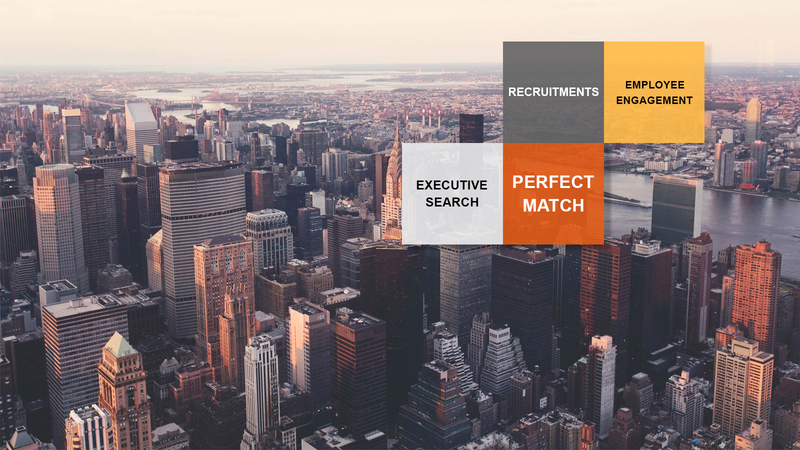 We search for well-qualified personnel, assess the competences of current employees and offer support in professional development through individually adjusted projects within the HR area. WE SUPPORT OUR CLIENTS IN THEIR SUCCESS BY DEVELOPING SOLUTIONS USING THE BEST WORLDWIDE PRACTICES. As an external counsellor we cooperate with companies’ managers and persons responsible for personal matters. We are trusted by small- and medium-sized enterprises as well as by international corporations.